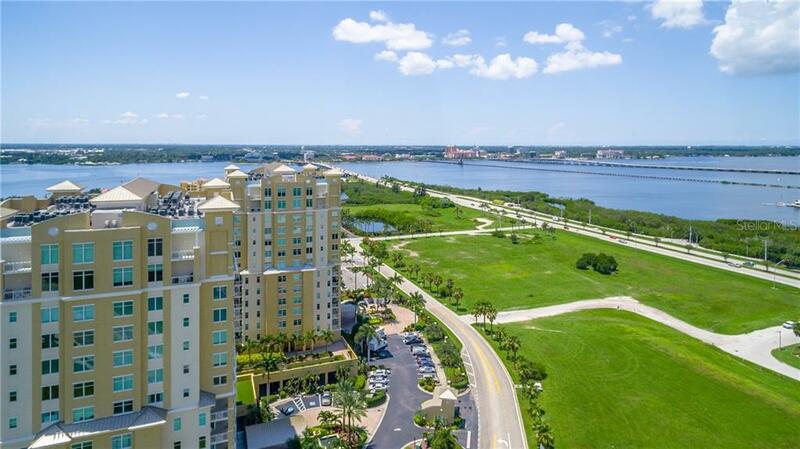 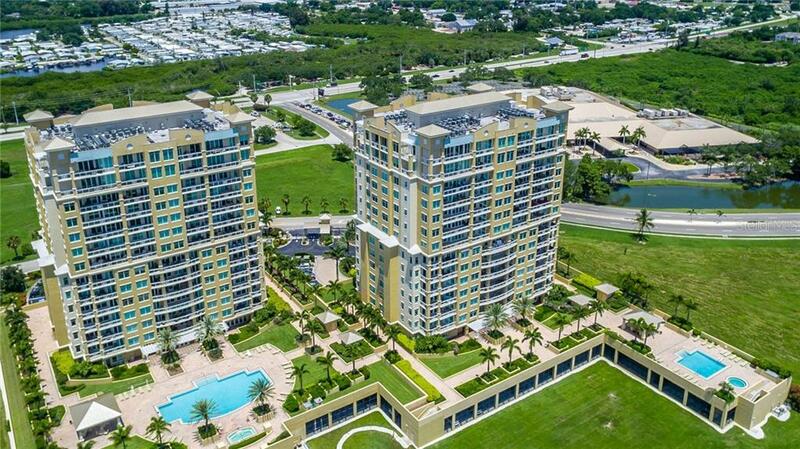 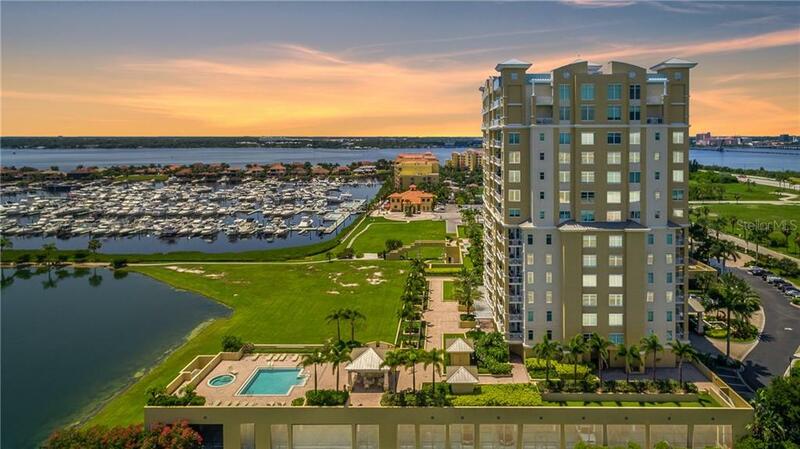 Ask a question about 140 Riviera Dunes Way #1001, or schedule a tour. 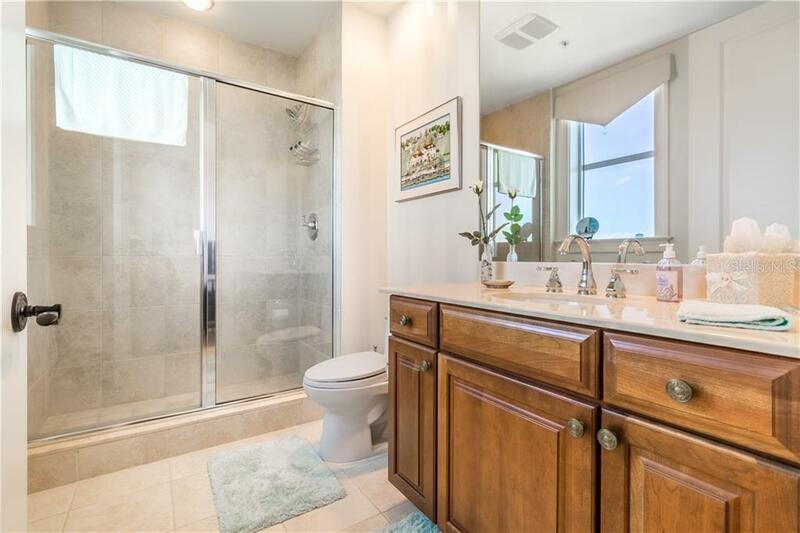 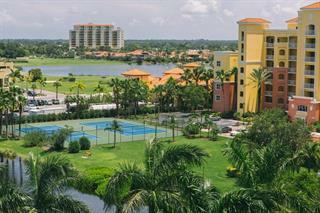 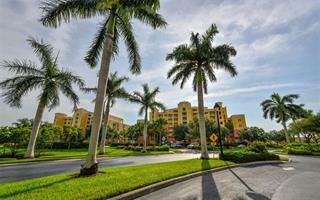 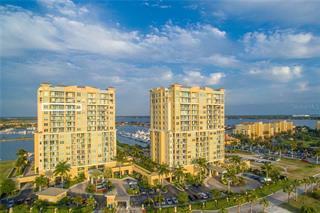 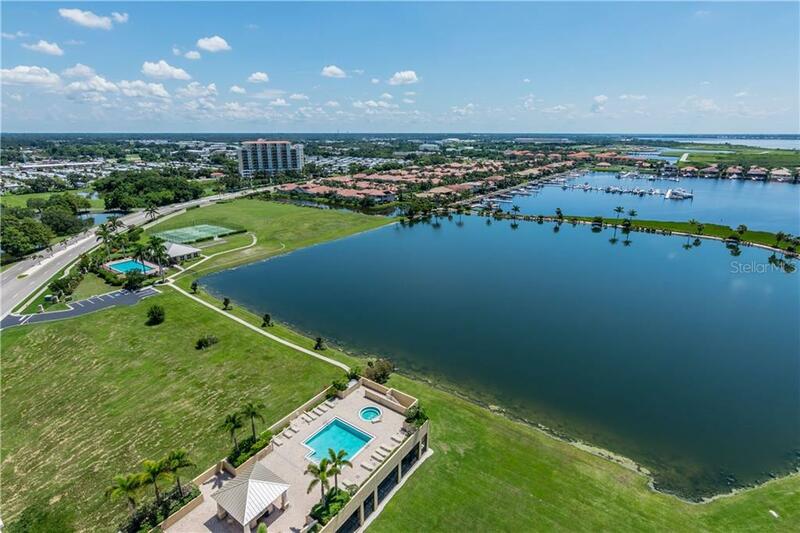 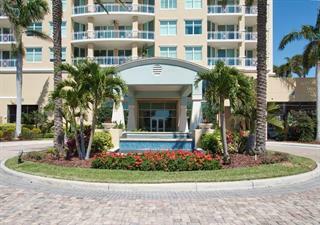 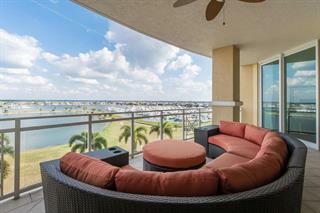 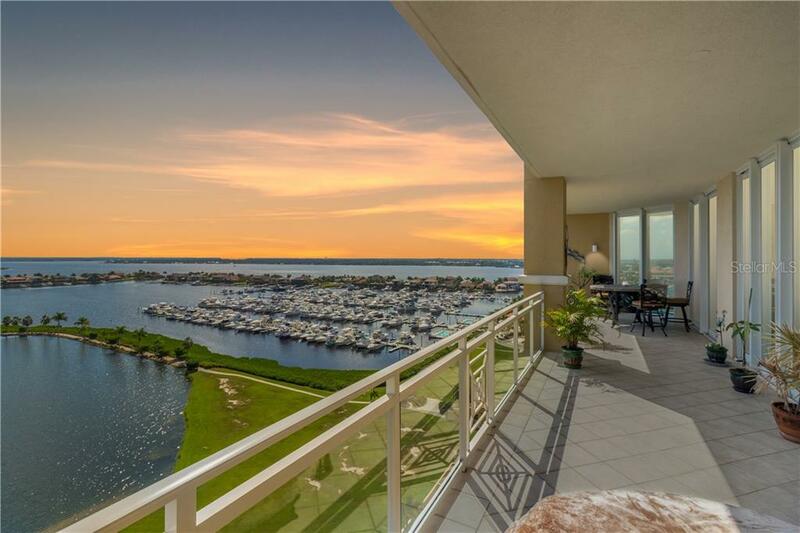 Let water and sky be your daily canvas from this beautiful three-bedroom condominium at Bel Mare in Riviera Dunes. 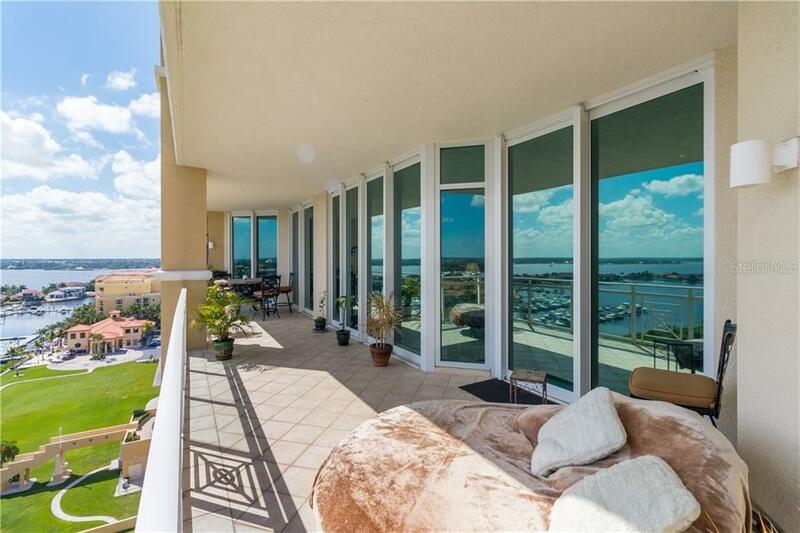 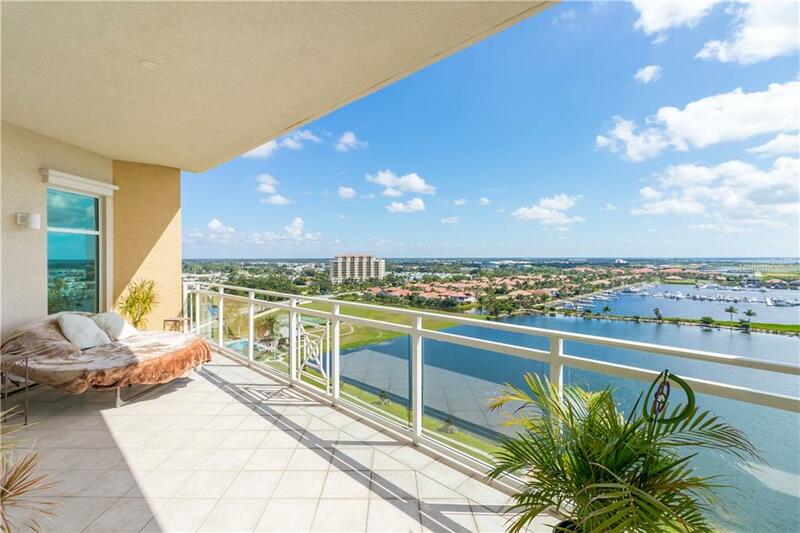 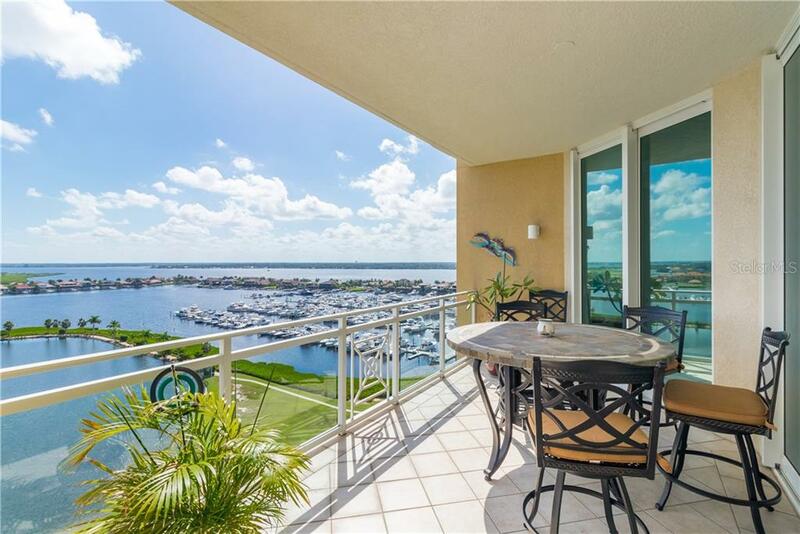 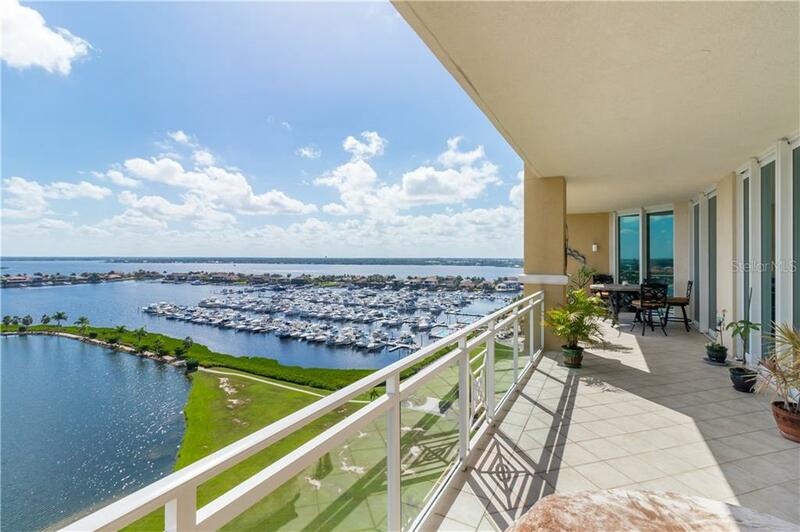 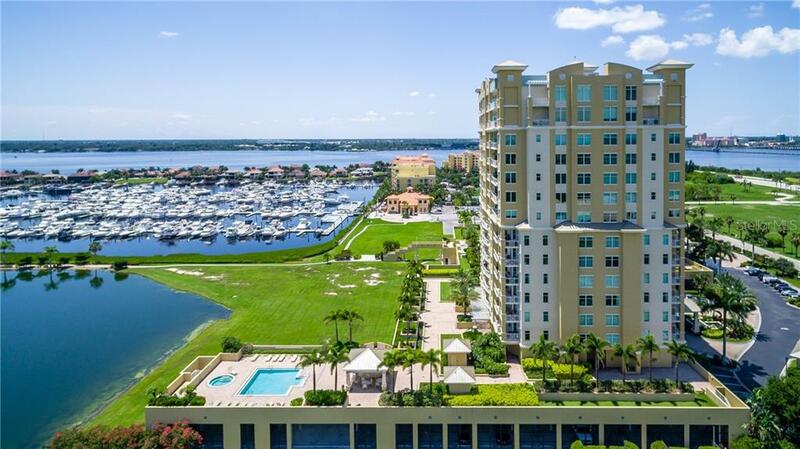 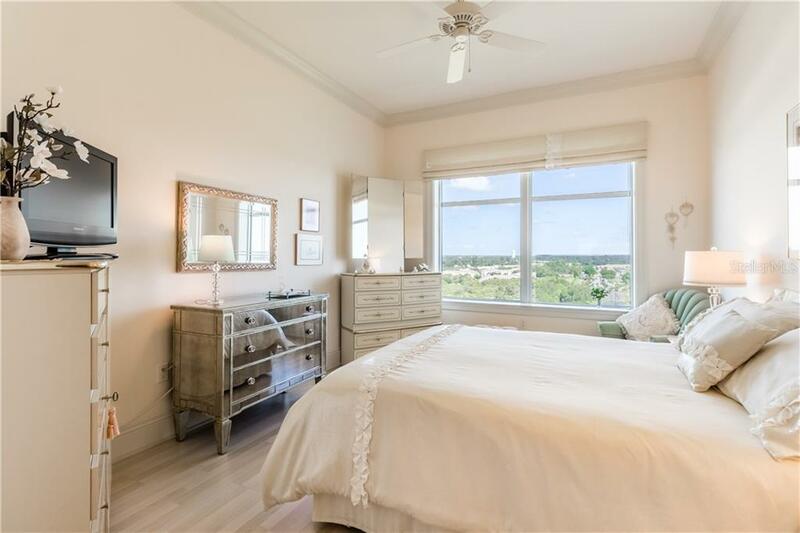 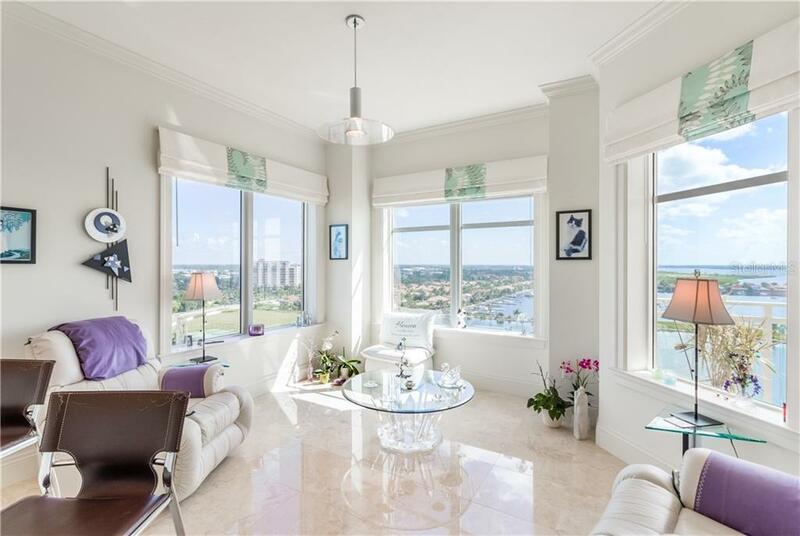 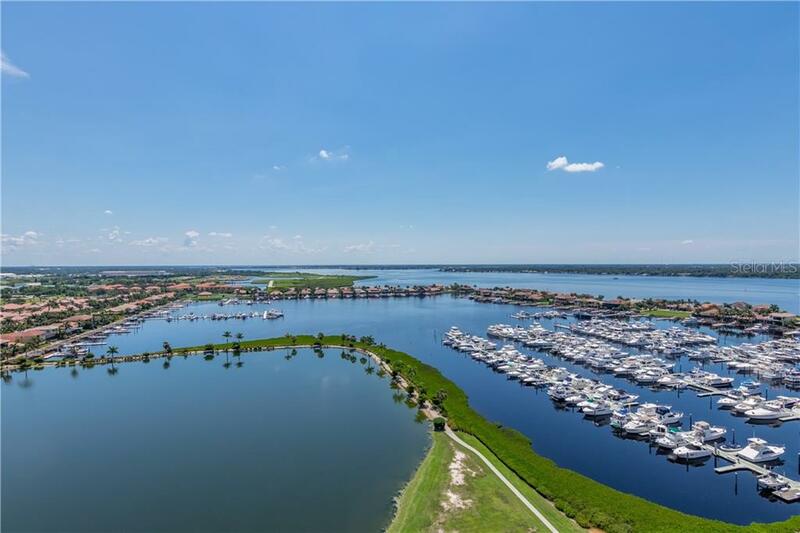 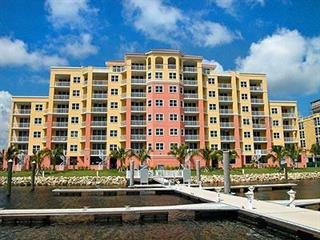 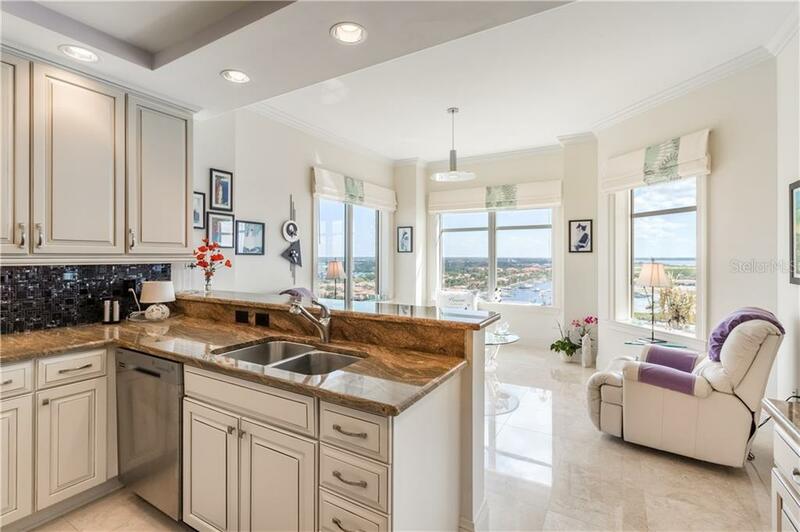 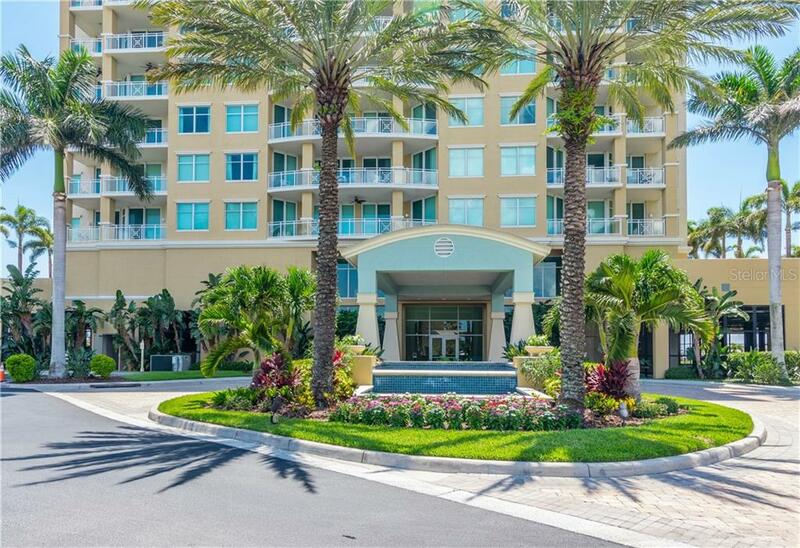 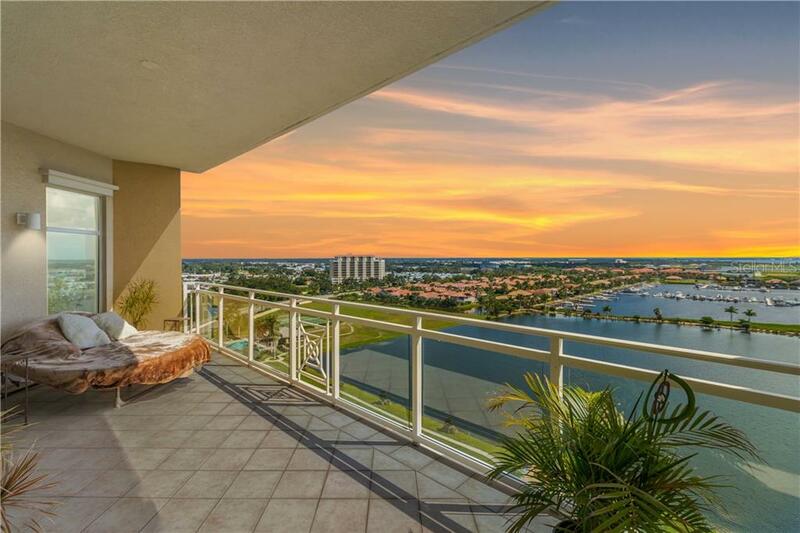 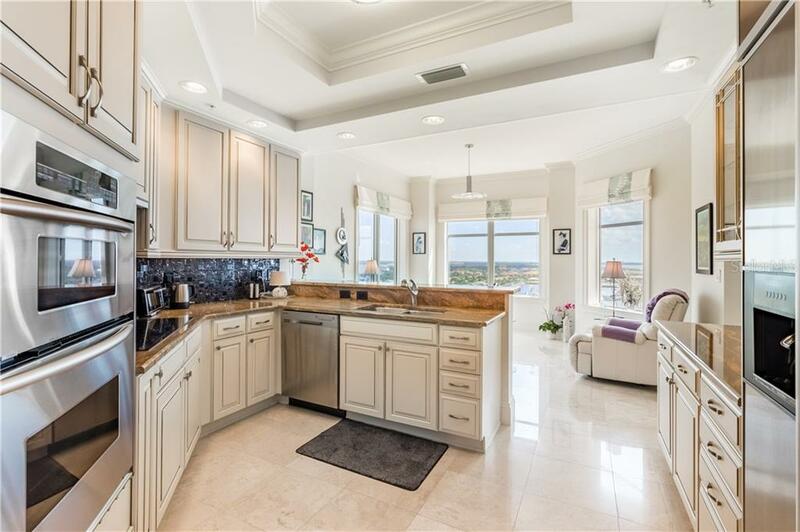 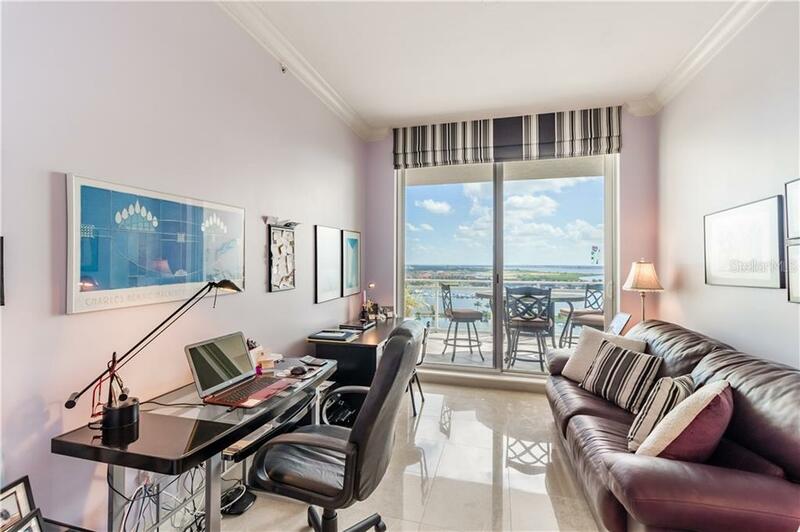 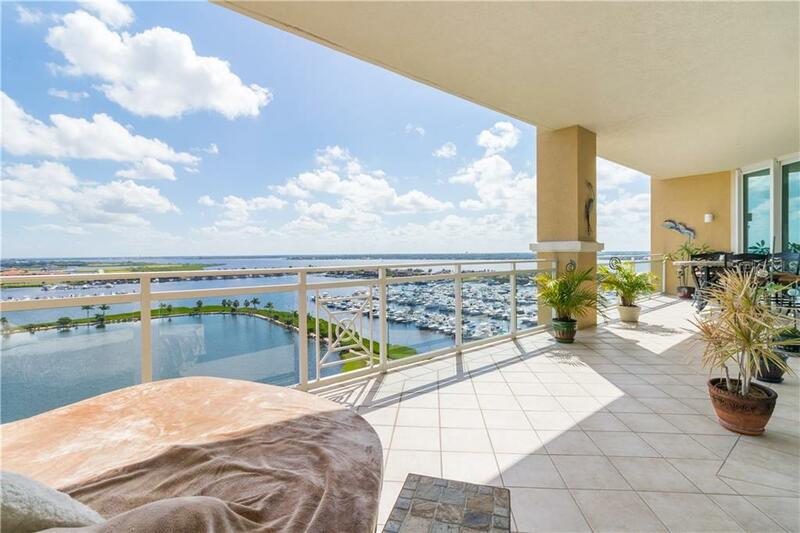 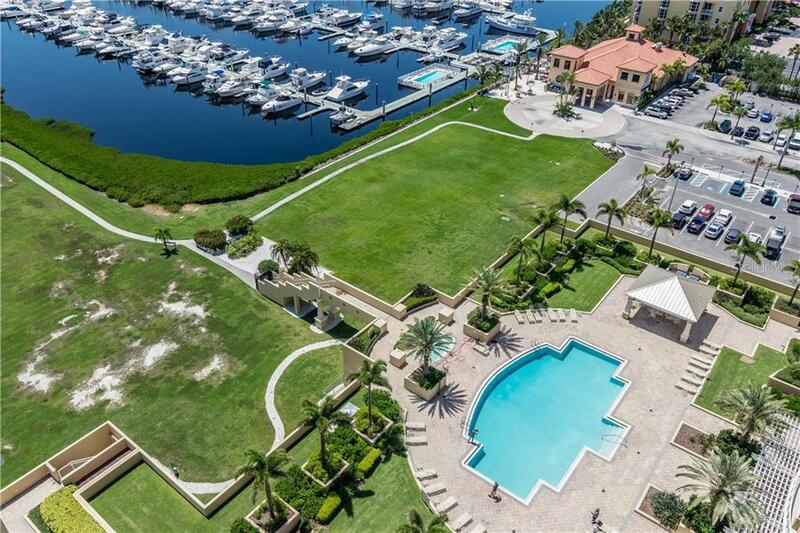 Savor sweeping marina, lake, and Manatee River views from this tenth-floor residence where you can enjoy your morning co... more.ffee to the warm glow of the sunrise, preparing you for another day in paradise. 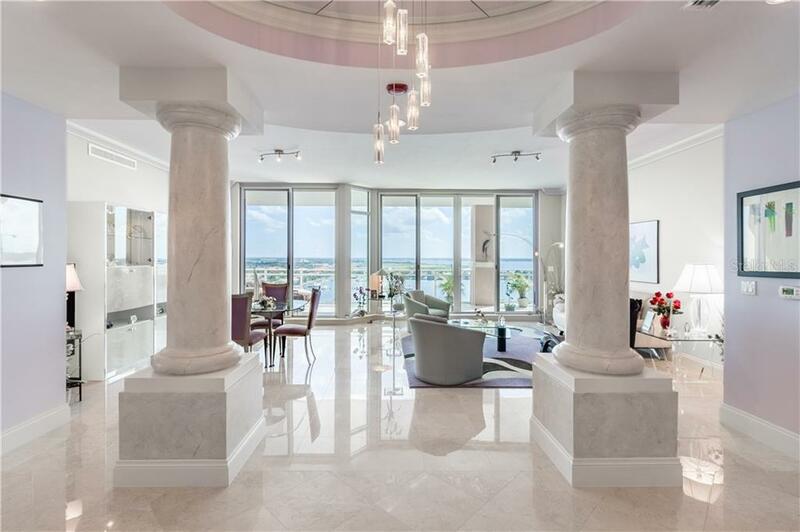 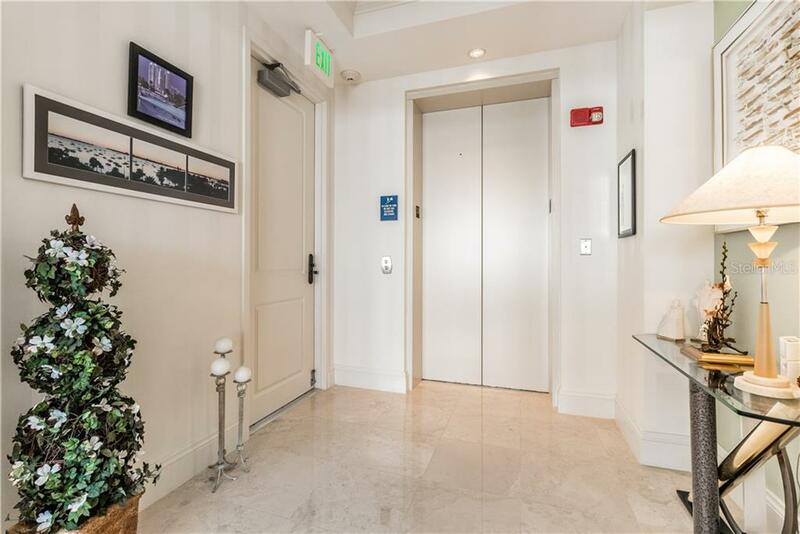 Arrive via your private elevator entryway where the drama unfolds as gorgeous marble floors lead you to a world of elegance with a signature sense of glamour. 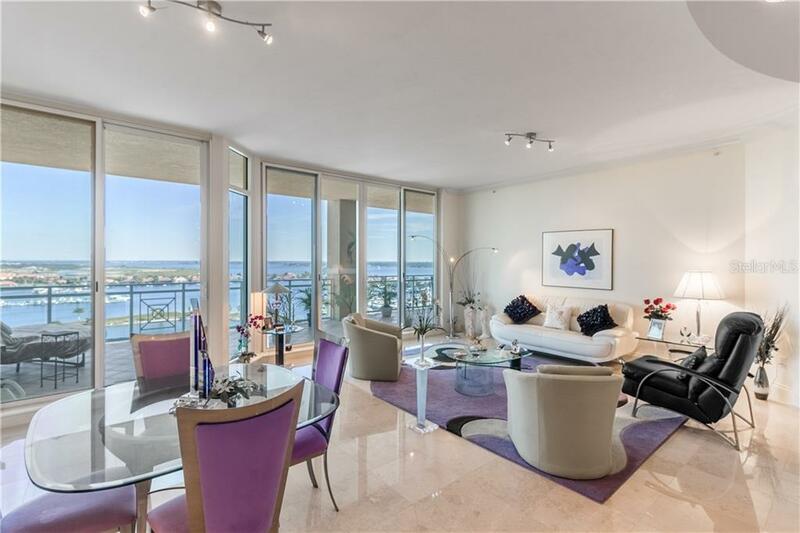 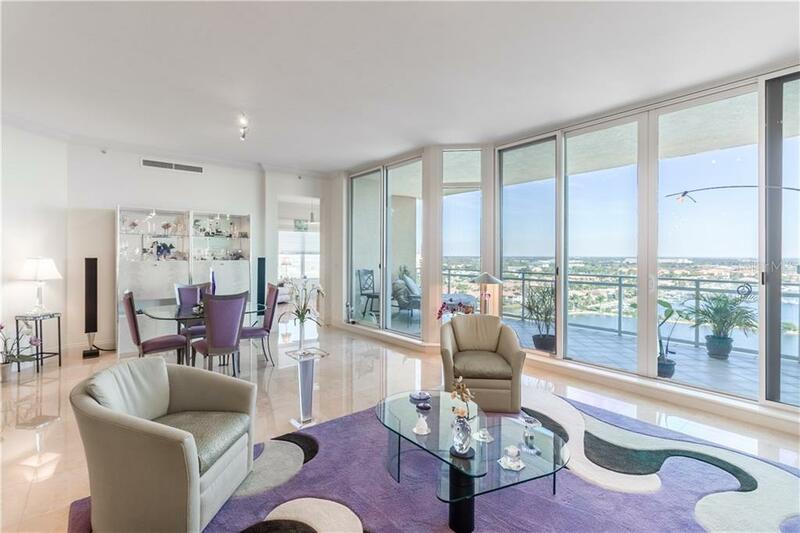 The open living area extends onto spacious terraces with floor-to-ceiling sliding glass doors providing an indoor/outdoor experience. 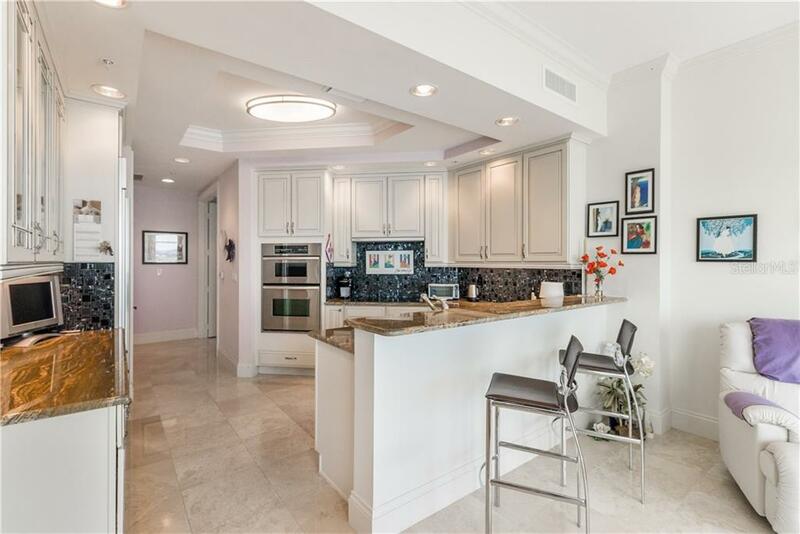 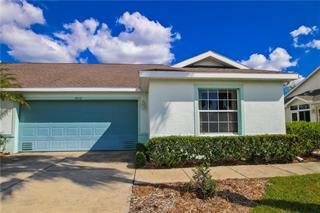 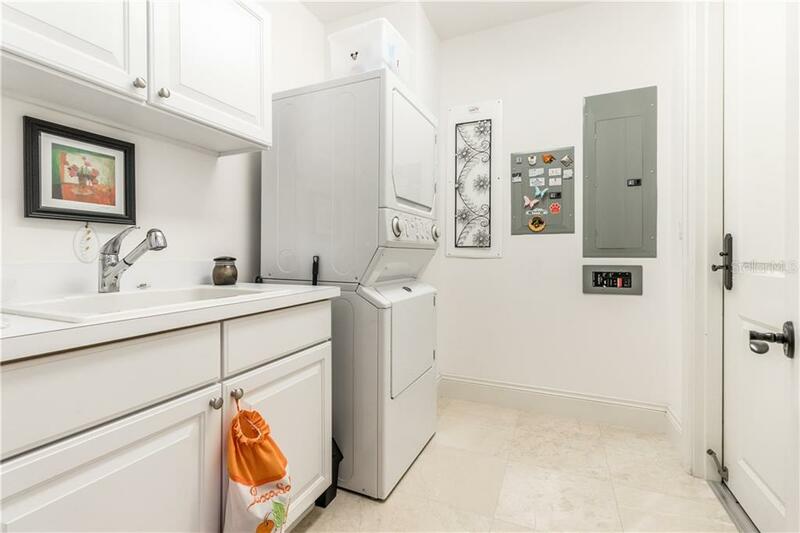 The gourmet kitchen features refinished cabinets, stainless appliances, and breakfast bar. 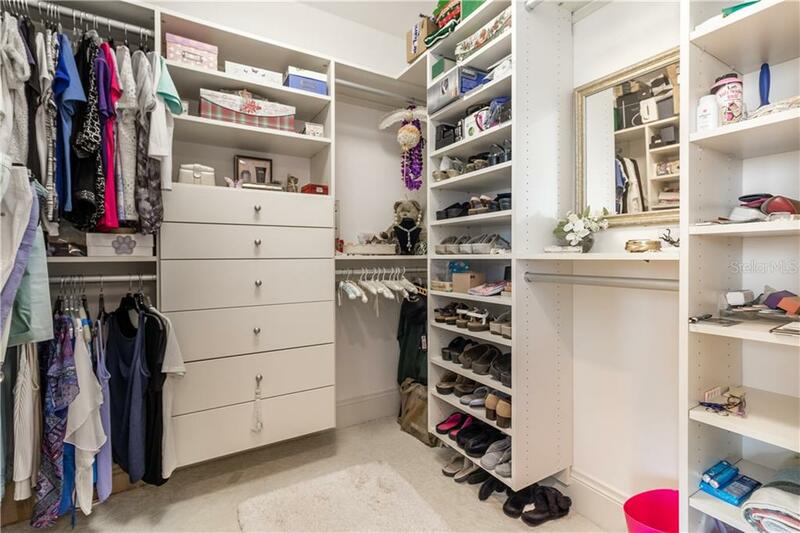 Even your storage is stylish and functional with California Closets’ systems throughout the home. 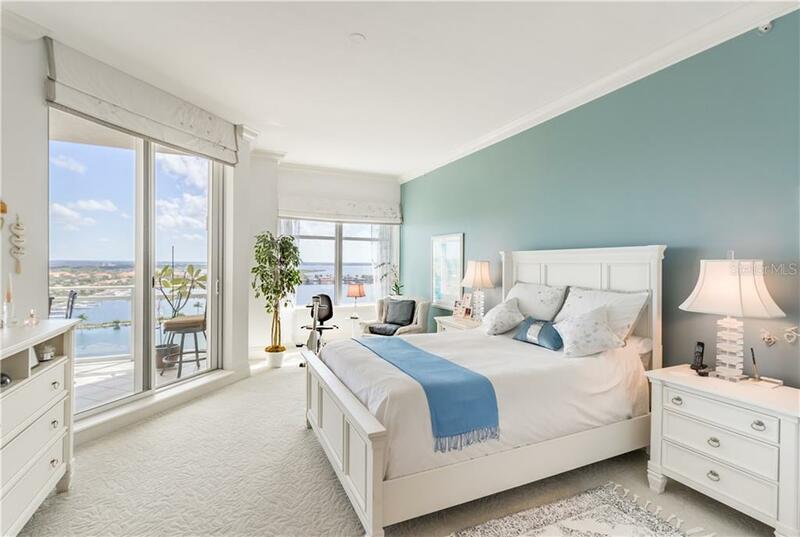 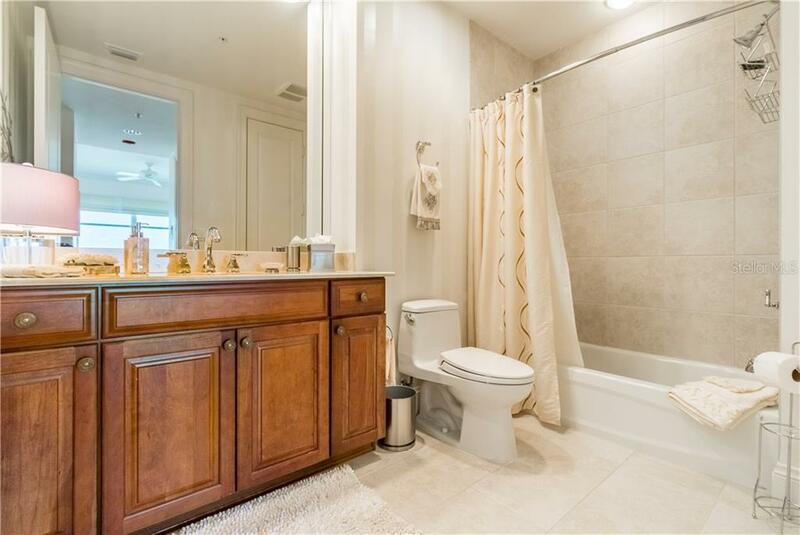 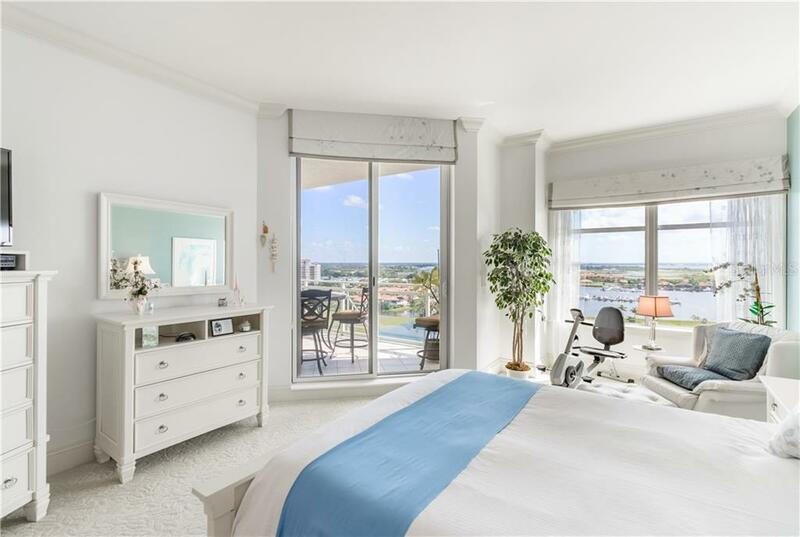 The master suite boasts its own private terrace, water views, and a luxurious bath with soaking tub and walk-in shower. 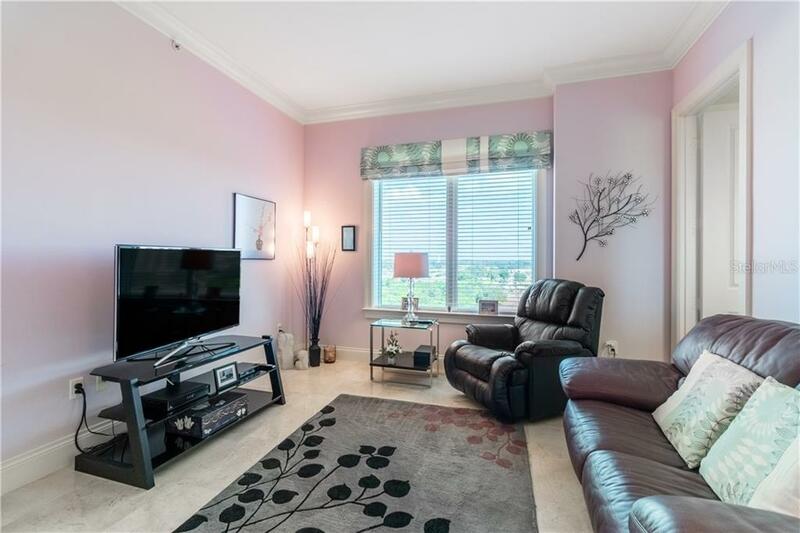 A den provides additional room to suit your needs. 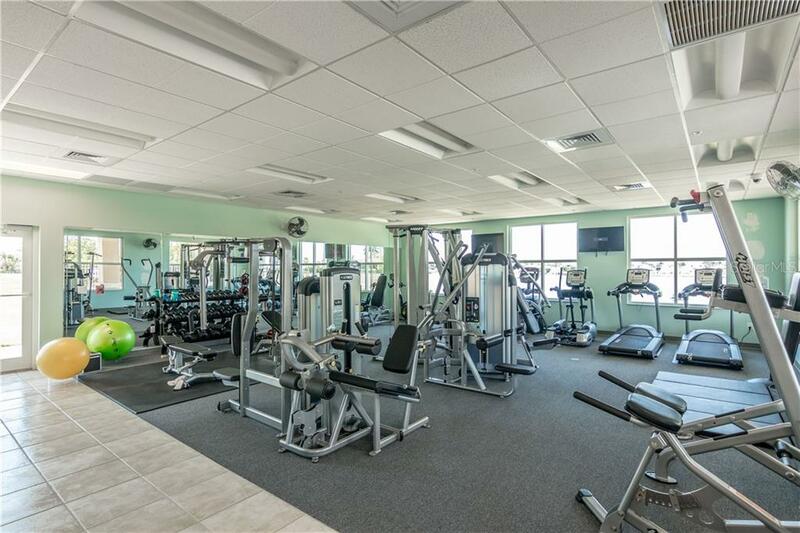 Endless amenities include a guard gated entrance, secure building, two assigned garage parking spaces under building, private storage unit, newly updated fitness center, media room, three pools, social room, conference room, billiard room and guest suites available for rent. 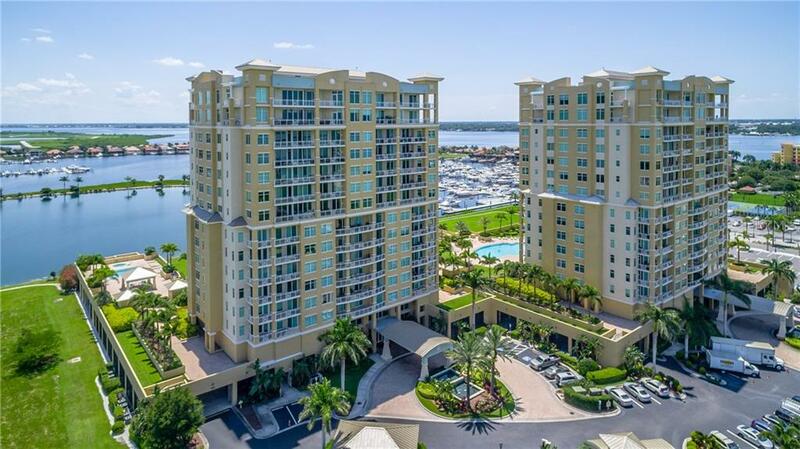 Centrally located to Bradenton’s growing and revitalized Riverwalk, Main Street restaurants, and downtown expanding museums. 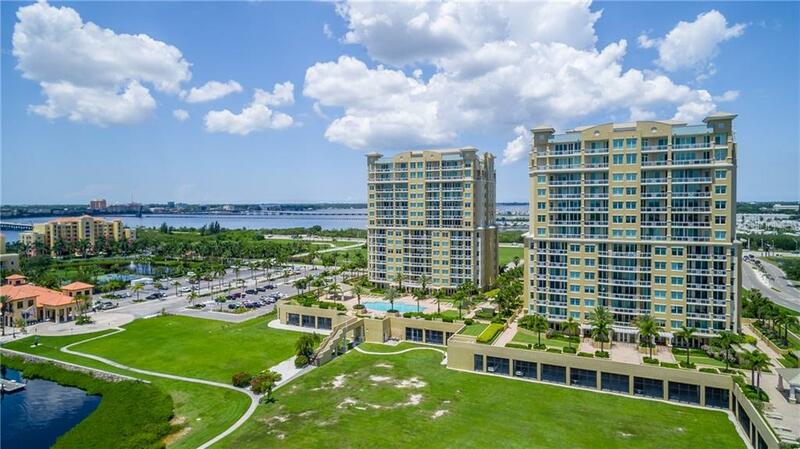 Sugar sand beaches of the Gulf are minutes away as well as easy highway access connecting you to Sarasota, Tampa, and St. Petersburg.